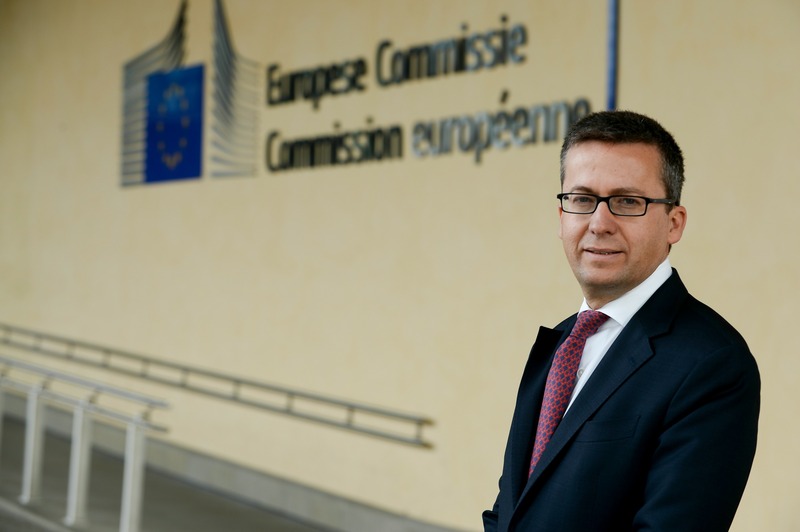 The European Commission plans to create a European Innovation Council to support the development of disruptive businesses such as Google or Uber, as “Europe has missed out on market-creating innovation”, Commissioner for Innovation, Carlos Moedas, said on Tuesday (16 February). Speaking at a conference on the digitalisation of the European Industry, Moedas announced a call for ideas for setting up this new body. 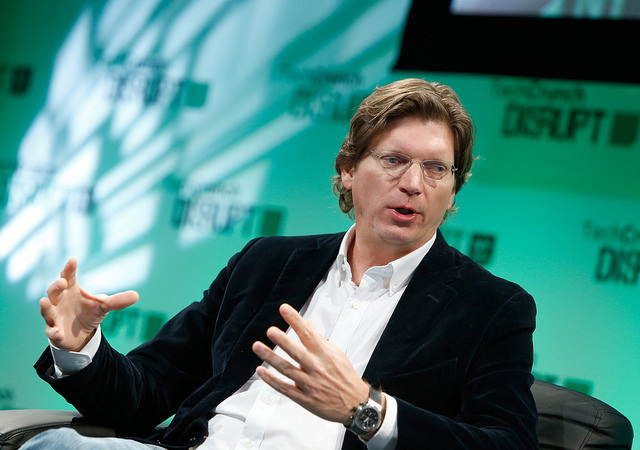 “Our goal should not be to create the next Google, though that would be nice. We need to create what comes after Google,” he told the audience. The Commission is particularly interested in the input from innovators and entrepreneurs, to dispel any doubt that Brussels wants to create another bureaucratic organization with taxpayers’ money to ‘pick the winners’ of the new industrial revolution. “The answers to how digital technologies could transform European business cannot possibly come from politicians or venture capitalists alone,” he said. The consultation will run until 29 of April and the Commission’s plan is to discuss the steps to take with the European Parliament and the Council before the summer. By autumn, the executive will assess which ideas could be introduced in the next Horizon 2020 programme as improvements to existing activities or new pilot initiatives. “My expectation is that this (the European Innovation Council) would form part of the proposals for the successor programme to Horizon 2020,” the commissioner said. Moedas flagged the idea of setting up this new Council last summer, inspired by the “success” of the European Research Council. After he consulted informally with experts and entrepreneurs over the last months he decided to propose a similar body for entrepreneurs, to improve Europe’s capacity to generate and scale up breakthrough innovations. In his view, Europe is “good” at introducing improved products and services to existing markets. But the future belongs to companies such as Google, Amazon and the champions of the new collaborative economy like Uber. “Their greatest innovations were their business models,” Moedas said. The number of start-ups created in Europe is similar to the register in the United States. However, the EU lags behind in disruptive innovation and in scaling up startups due to the underdeveloped venture capitalist market compared to the other side of the Atlantic. Moedas stressed in the past that member states should redouble their efforts to digitalise the European traditional base. Europe has a good industrial basis, with strong traditional sectors. But EU countries are “not making the merge with the digital world,” warns Carlos Moedas, saying the transition will be “the most crucial area for getting it right or wrong for Europe”. He has been also a staunch supporter of the sharing economy, one of the promising fields of the ongoing digital revolution. The Commission is expected to come up in June with a set of guidelines to apply existing EU legislation to accommodate the development of the sharing economy. However, some voices within the institution consider that new legislation should be in place to tackle labour, tax and consumer protection issues raised by the Uber-type companies. The risk of an excess of legislation is one of the main concerns for the entrepreneurial community. “If we don’t wake up fast, we will stand by while economic opportunities are created, especially for young people”, Mark MacGann, senior advisor at Uber, said in a recent event hosted by Bruegel think tank. In his view, in some member states, there are “sinister” efforts to block the arrival of these sharing economy firms “to stop the clock”. 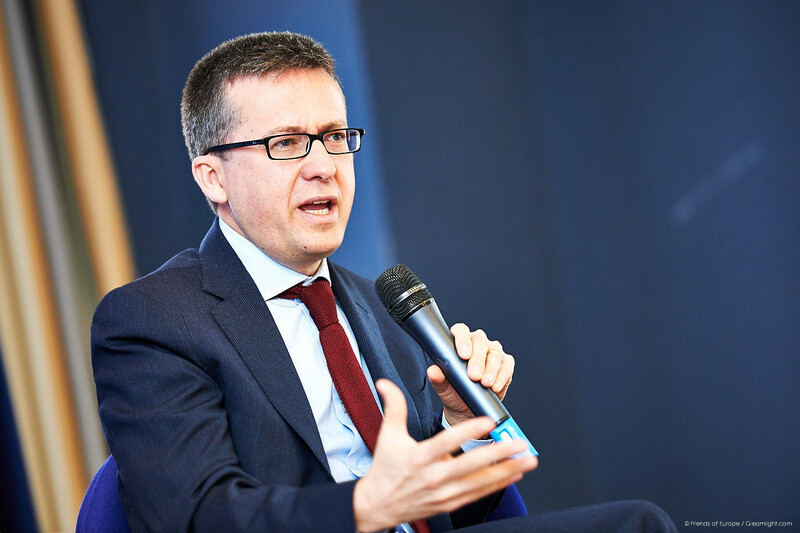 Against the backdrop of this new wave of digital companies, Moedas said that legislators should make “room for innovation-friendly regulation and new digital business models now”. Guillermo Beltrá, head of legal and economic affairs in the European Consumer organization agreed that authorities across Europe ¨need to embrace the paradigm shift” ongoing and look for forward-looking solutions when it comes to policy making. “The default policy cannot be blocking,” he stated during the Bruegel event. But he added that the new legal framework for the sharing economy should address important challenges, including the adoption of high standards for consumer protection, or the need of transparency, since trust is the main currency among users and companies in this new digital environment. EXCLUSIVE/ European Union tech is no longer falling behind its international competitors, Skype’s co-founder told EURACTIV. Instead, it is picking up the pace at the “best time” to be a tech investor or entrepreneur in the bloc. The Commission believes that positive steps have been taken in recent years to integrate an innovation component into EU programmes and policies, in particular through Horizon 2020, the EU research programme. However, the numerous mechanisms in place "can be difficult to navigate, and lacks the flexibility and responsiveness that disruptive innovation requires." 29 April: end of consultation. Spring: Commission will discuss first set of ideas with the European Parliament and the Council. Autumn: the executive will assess which ideas could be introduced in the next Horizon 2020 programme.